Synopsis: Beatrice Prior, a teenager with a special mind, finds her life threatened when an authoritarian leader (Kate Winslet) seeks to exterminate her kind in an effort to seize control of their divided society. Director Neil Burger (The Illusionist, Limitless) brings this first part of the Veronica Roth trilogy of young adult novels to the screen. Set in a dystopian futuristic Chicago where society is highly stratified, Beatrice ‘Tris’ Prior finds that she is ‘divergent’ and must conceal this in a community which has been split into five factions to keep things running smoothly. Kate Winslet delivers an icy turn as Jeanine, the authoritarian figure who is challenged by Tris. 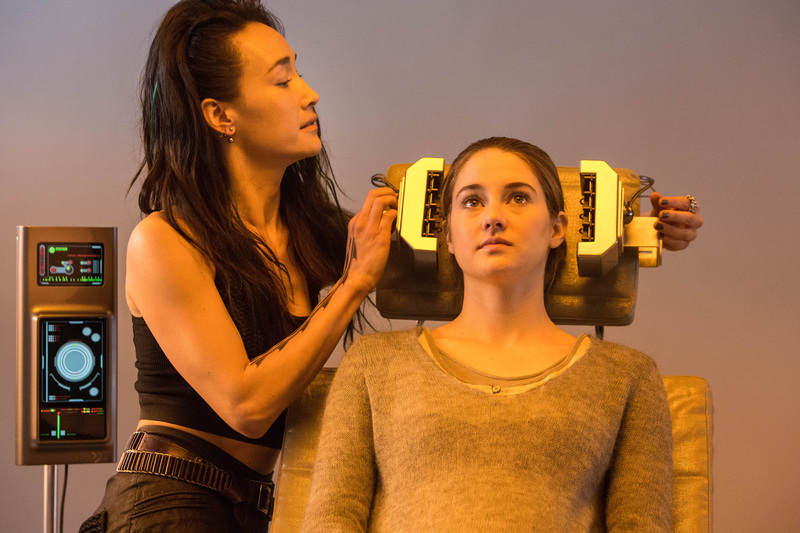 With plenty of action, plot twists and surprises, Divergent is sure to be the start of another successful franchise with its themes of family, loyalty and fighting for self-determination.